Getting sick is never pleasant, especially if you are having to go to work or get through your school assignments at the same time. For some people, it can become a case of getting sick at least one or two times a year. You may have come to expect getting sick during those moments as a normal part of your life. But there are ways to boost your immune system in a natural way, to ensure that you are better prepared to fight against various bacteria or viruses that could cause you to get sick. Here are some of those methods. One of the best ways to ensure that you are not getting sick is to avoid unhealthy habits. For instance, you could start by quitting smoking, adding more fruits and vegetables to your diet, exercising regularly, maintaining your weight at a healthy level and ensuring your blood pressure is under control. Sleeping at least six hours every night can also help a lot. The more of these bad habits are a part of your life, the more your chances of getting sick frequently. Using supplements can make a tremendous difference to your healthy lifestyle. For instance, if there are some substances or vitamins that are not getting into your body through your diet, you may want to add them using supplements. You can find supplements for various vitamins, potassium, calcium and other substances that are vital for your body. Another option that you have is to use CBD as a supplement to boost your immune system. Aside from having anti-inflammatory and pain relieving properties, CBD oil is also known for helping you keep a healthier immune system. You can see now if CBD is legal, and you will find that it is 100 percent legally available to purchase online in any part of the United States. If you are concerned about any negative impact on your body from using CBD, we should let you know that it is not the same as the marijuana you have heard about. 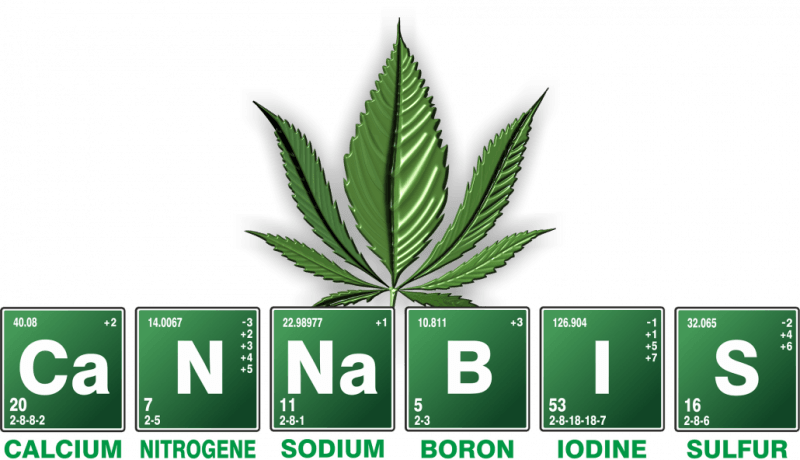 Most of the time, when people are using marijuana recreationally, it has a lot of THC. But with CBD oil, you are just getting CBD, and almost no THC. There is no psychoactive element to this supplement, just health benefits! o know more about CBD, Please read wikipedia for Cannabidiol abbreviated as CBD which is one of at least 113 active cannabinoids identified in cannabis. Sometimes getting a flu shot, or using other vaccines, can help you tremendously. A lot of people look down on those who get flu shots, but it can save you from going through the illness each time the fall and winter months arrive. There are other vaccines that could help you against other illnesses too. If you are worried about whether you are going to get sick in the coming weeks and months, you may want to think about using some of these strategies to give your body a healthy boost. Having a good diet, avoiding bad habits, using supplements and taking medications when necessary can all help you in a tremendous way. And instead of going through your annual few weeks of being sick, you will be living a healthier life!